PCD Pharma Franchise in Telangana – Looking for PCD franchise business in the cities of Telangalna like Hyderabad, Warangal, Khammam, Nizamabad, or Karimnagar? 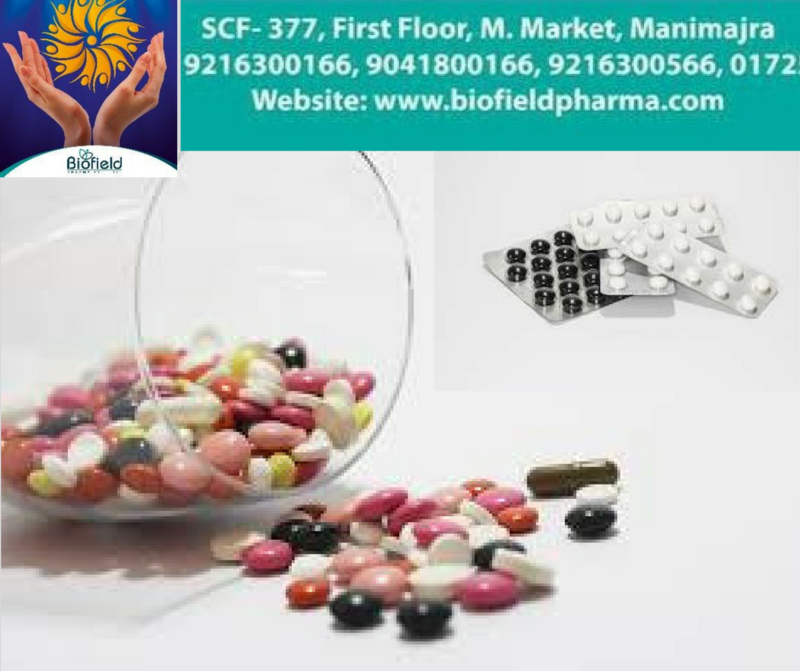 Top pharmaceutical company Biofield Pharma welcomes all those who want to start their own business of pharma franchise in south India. We are inviting people from all over south India who are looking for PCD pharma franchise in Telangana at best investment plans. You will be offered over 300+ varieties of medicines from top market segments to grow your presence as a pharma businessman. Telangana is a good place to start your own venture. It has become a popular place for pharmaceuticals venture to start as more and more demand is increasing for quality drug formulation. Biofield Pharma is a known PCD franchise company to bring you PCD pharma franchise in Telangana. You can start your business in any specific or multi-franchise zone like tablets, capsules, syrups, injectables, ointments, powders, softgels etc. The reasonable pricing helps make our products list genuine. The whole range has been produced in GMP-WHO approved units. You will enjoy good business here. 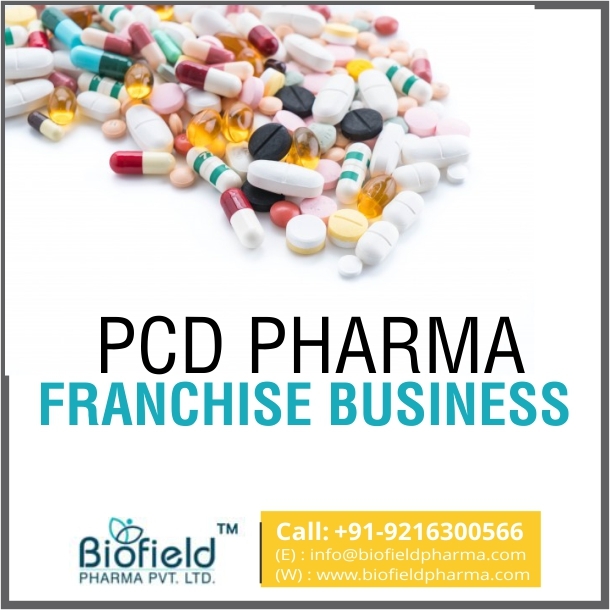 Feel free to call us @ +91-9216300566, +91-9216300166 or email queries at info@biofieldpharma.com to have a full conversation related to PCD franchise business opportunities near you. For a hassle-free conversation, you can even choose to have a live chat or leave an inquiry in our contact form. Our company is an ISO certified pharmaceuticals marketing company that provides attractive deals of PCD franchise and pharma franchise across India. We have a good market presence and rejoice good demand for our products lists. This time we are offering PCD franchise business in the south Indian state, Telangana as an opportunity to start your own business. We are looking for distributor partners here in different districts of the state. What Medicines Range Our Pharma Franchise Members in Telangana Get? These consist of multiple of antibiotic, antihistamine, antiviral, anti-allergic, Anti-infective, analgesics, multivitamins, NSAIDs etc. They have been made using best quality extracts, chemical compounds and ingredients. Our experts have helped achieve a perfect composition of drug formulations which has been appreciated by millions across India. Why Invest In Pharmaceuticals Business in Telangana? Telangana is a known place in south India having a large population. If you want to start your own pharmaceuticals business then this state is the best in the south. Its capital Hyderabad has been an attraction and place of interest by the government. The place is said to attract a whopping Rs 64000 crore under Pharma City plan. It has already propagated and popularizes the pharmaceuticals industry making it a good place to start your own business. The quality and quantity of healthcare and medical services are increasing in Telangana. It has become successful in attracting health tourists from all over the place. The economy has been flourishing with people willing to spend on healthcare demands for a healthy living. PCD Pharma franchise offers marketing and sales of medicines/ products at most reasonable rates offering quite a high-profit margin. Being 12th largest state with 12th largest population, you will enjoy good demand and customer base here in Telangana. Our company has wide distribution network across south India along with smooth transportation and frequent partners of distribution for quick delivery. 300+ variety of medicines and products that are approved by DCGI and made using best quality ingredients. We have adopted genuine pricing policy for our PCD pharma franchise customers. This helps make our range reasonable at cost offering good profit margin on sales. marketing support through attractive deals of promotional items.